Monday saw a slew of moving parts set in place once more for UGA’s recruiting effort. 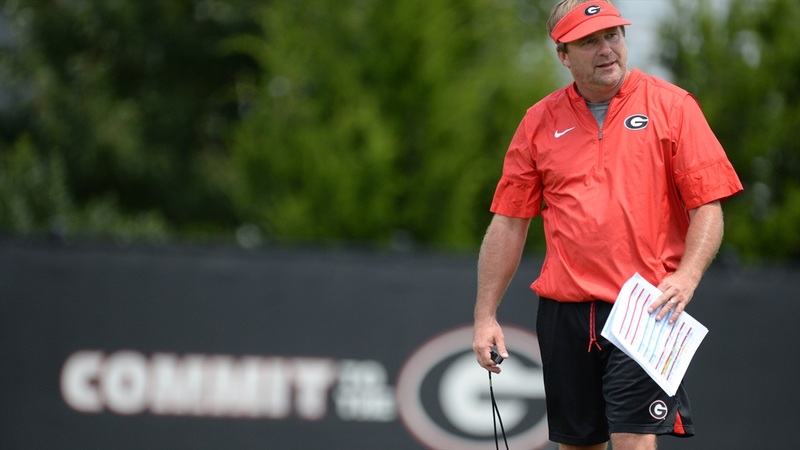 The most significant story of the day was the hire of UGA alum Todd Hartley to the tight ends spot left vacant with Jim Chaney’s departure to Tennessee. Hartley’s hire is no surprise as Kirby Smart identified Hartley as a target for the tight ends spot more than a year ago.